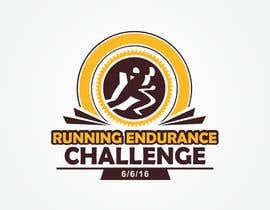 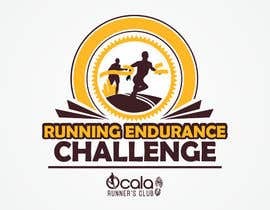 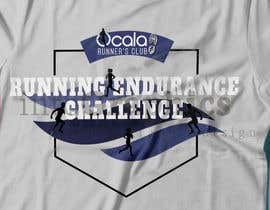 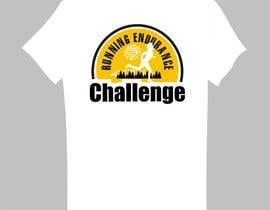 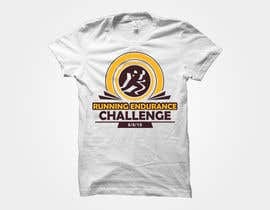 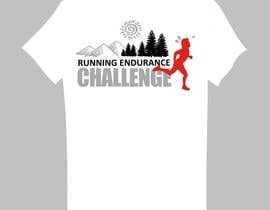 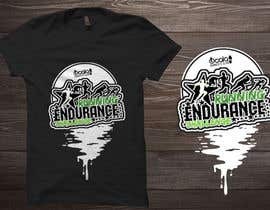 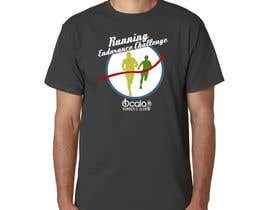 Looking to have a shirt designed for a series I am putting on called the Running Endurance Challenge. 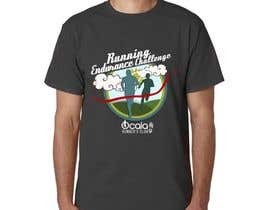 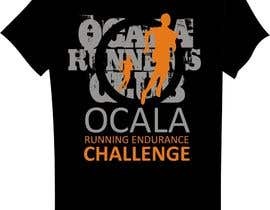 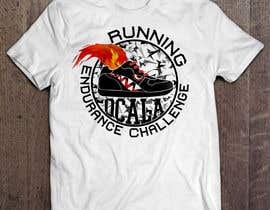 Ocala Runners Club - If you can incorporate the logo some how great, if not its no big deal. 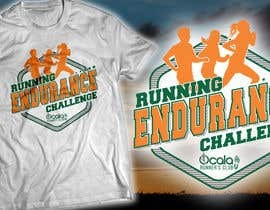 No more than 3 colors. 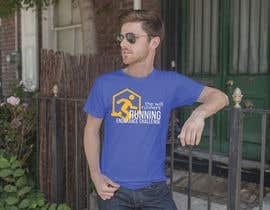 I have included some of the things that I have gotten done on the site as examples to what I like. 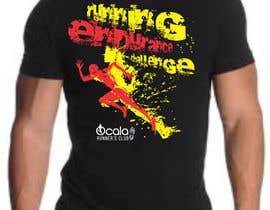 I like reds, whites, blues, yellows, and greens.